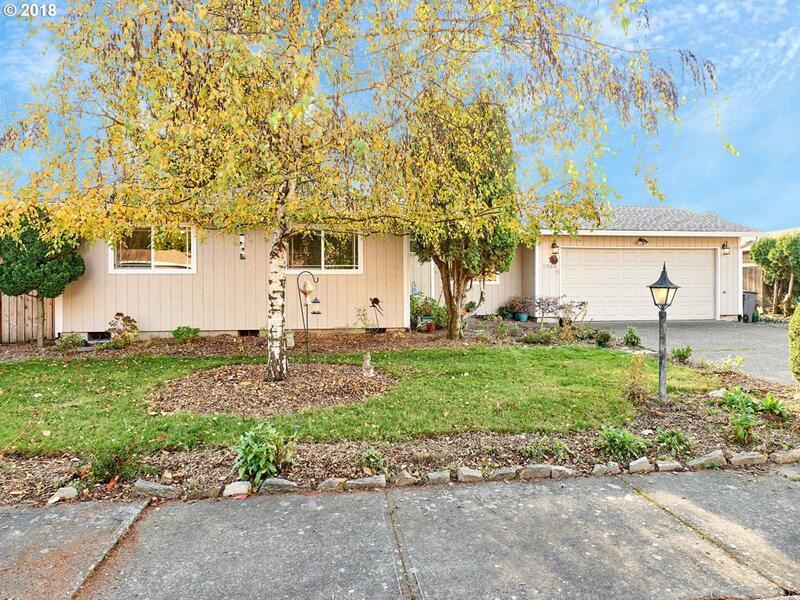 Charming remodeled ranch located on a quiet culdesac in the heart of McMinnville. 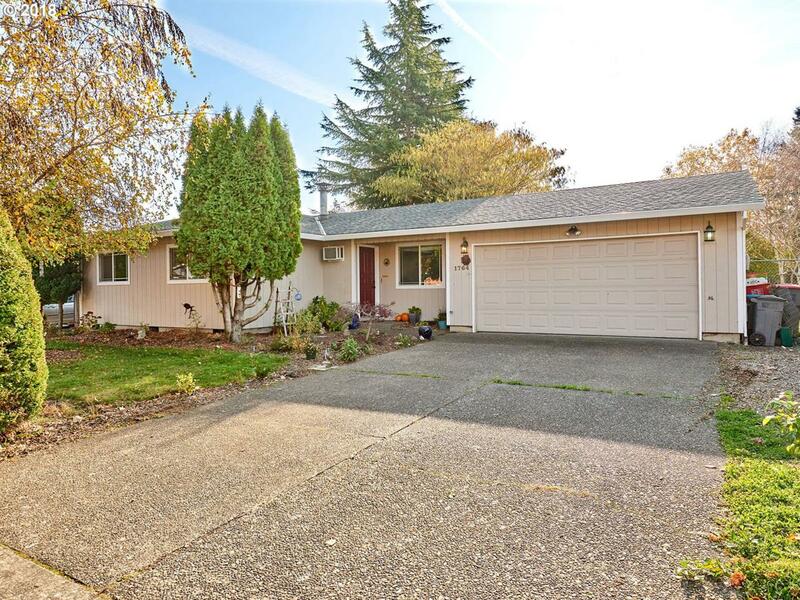 Home has been updated with brand new carpet and flooring, newer vinyl windows & roof, and remodeled kitchen and bathrooms. 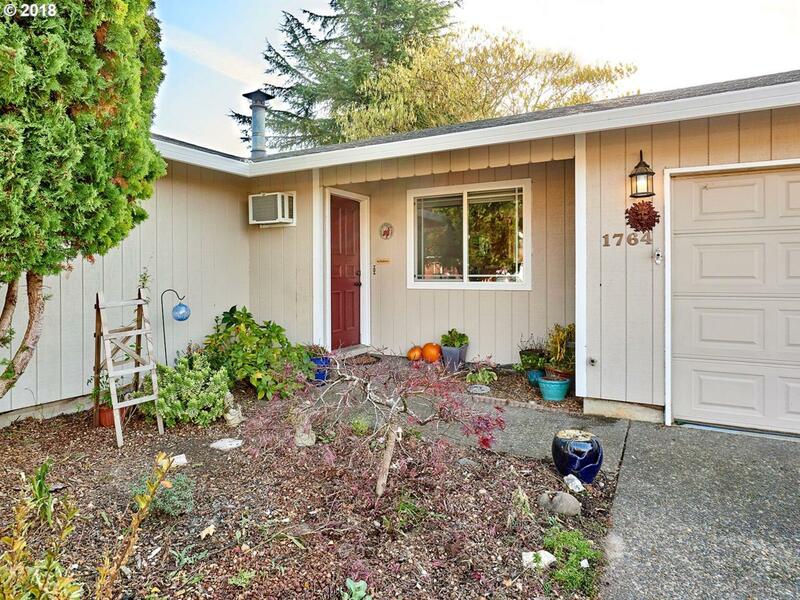 Spacious backyard with mature fruit trees and ample light is perfect for urban farming! 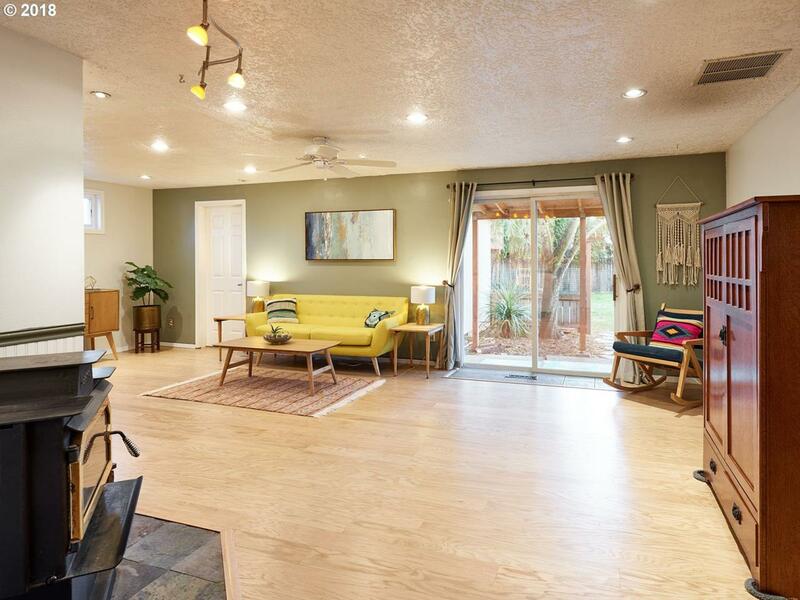 Large living room with slider backs onto private deck with hot tub. Two story tree house would make an excellent bonus office or kid's club house. Listing provided courtesy of Bella Casa Real Estate Group.